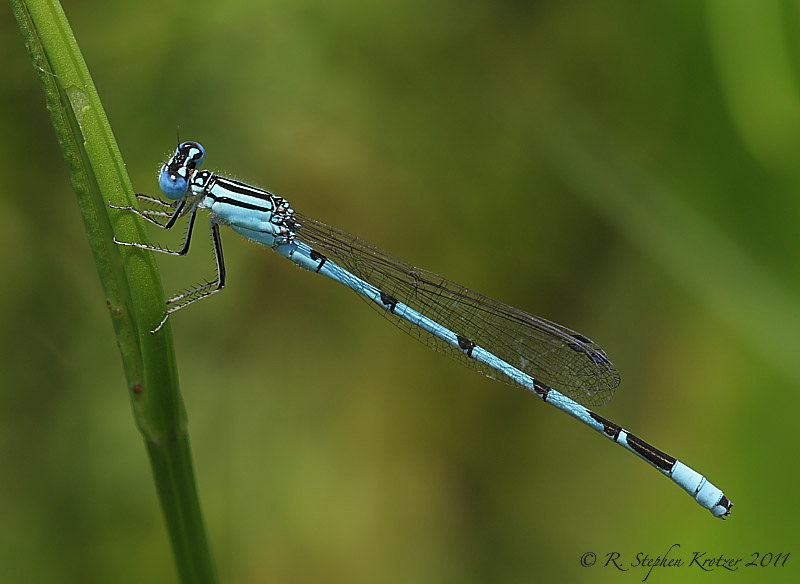 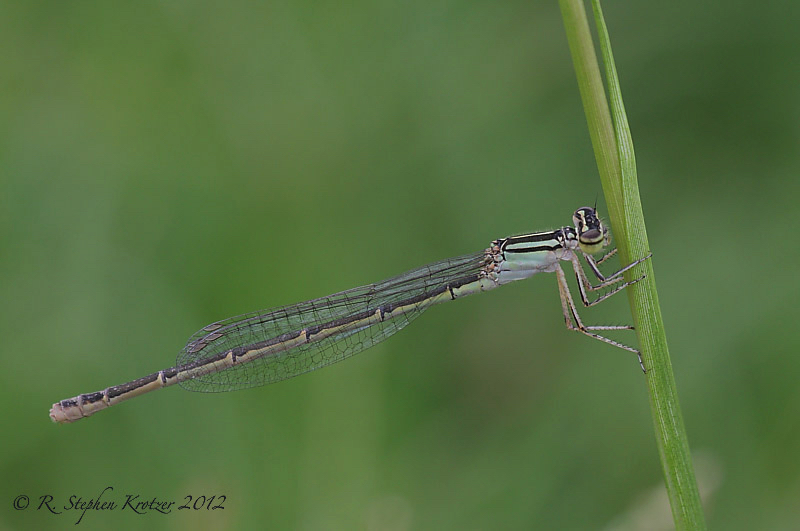 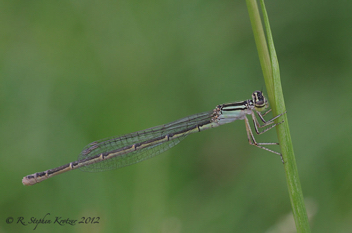 Enallagma durum, as the common name suggests, is a large bluet, certainly the largest in the southeast. 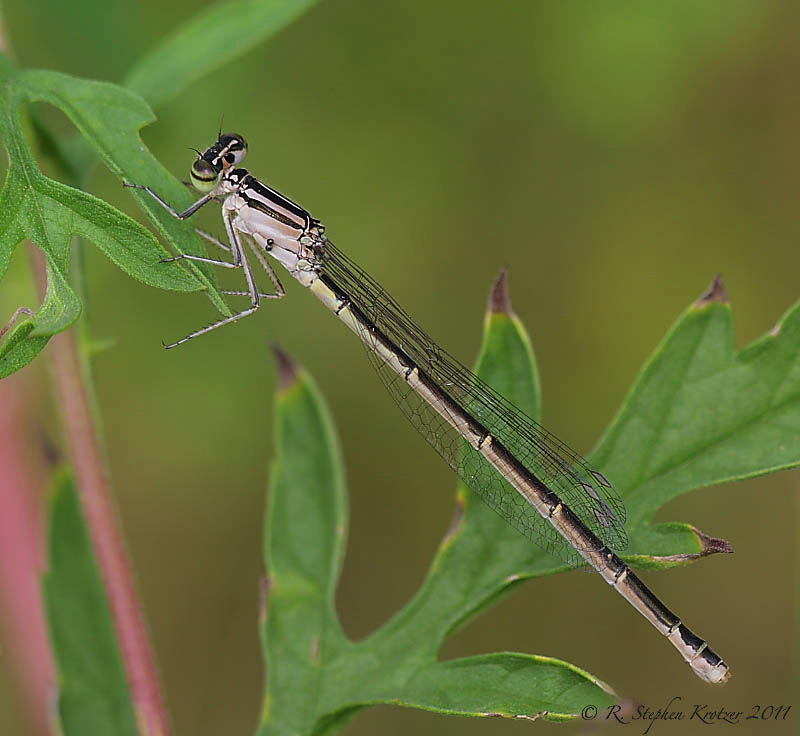 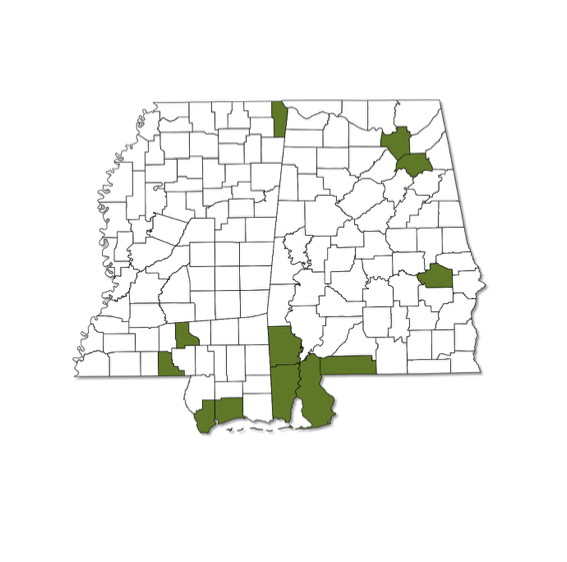 It is generally considered to be a coastal species, although it has been found at several manmade ponds well inland in both Alabama and Mississippi. The typical habitat is still or sometimes very slowly moving waters, often mineralized or even brackish.